Summer is just around the corner, and we can’t wait to fill our sunny afternoons with fun activities. Beach days, festival weekends, spontaneous road trips — all of the above and more are on our to-do lists. 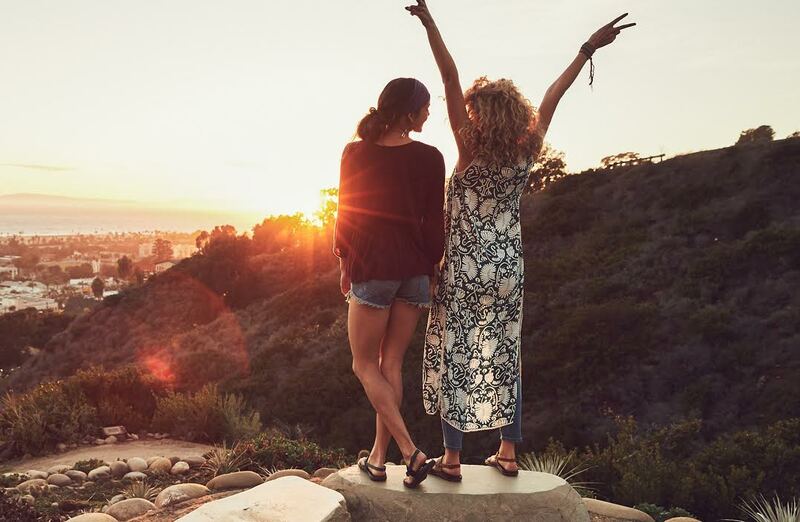 For every adventure, our go-to summer shoes are Chaco sandals. Chacos are the triple threat of sandals. They’re made with premium materials, they’re comfortable enough to wear non-stop, and they’re so versatile, you can pair them with any outfit. Oh, and did we mention that they’re super stylish? You’re going to want to wear Chaco sandals all summer long. Here are three ways to transition them from day to night. The Z / Cloud 2 sandals (pictured in Laced Aqua) have everything we love about Chacos: pillow-top comfort, an eye-catching pattern, and custom adjustable straps. Plus, they have a toe-loop to help keep your foot stable. They’re just the sandals you need to go from a morning workout into a night of camping. 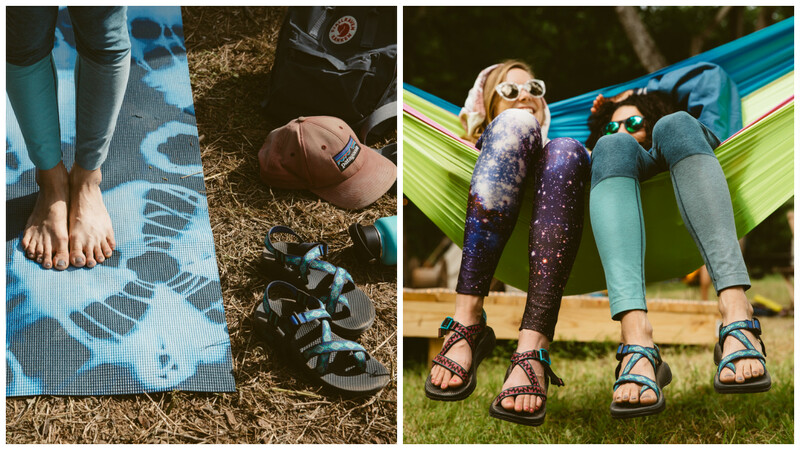 When you think of Chaco, you probably think of bright colors and wild patterns. But they also offer a variety of chic leather sandals perfect for adventures off the trail. 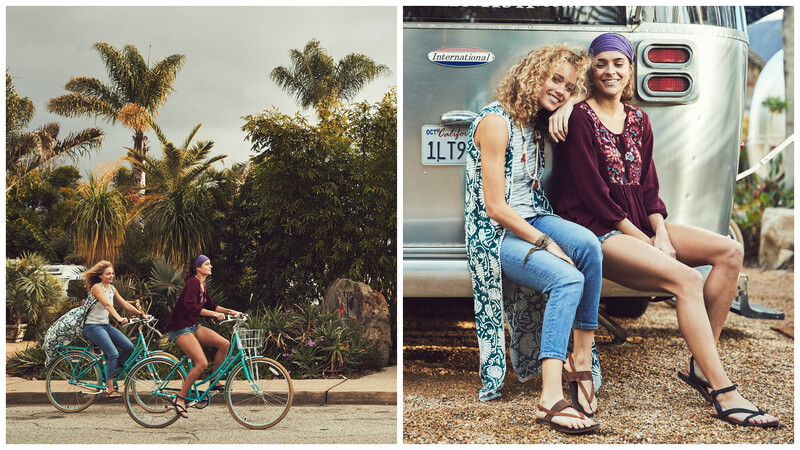 The Maya leather sandals (pictured in Bronze) and Sofia leather sandals (pictured in Black) are ideal for a day spent biking and road tripping. This is the pair that started it all. The Z / 2 Classic Wide Width sandals (pictured in Beaded) are the best-performing Classic Chacos to date, thanks to their ChacoGrip™ rubber. They keep you comfortable all day long, which is essential when you’re hiking one minute and dancing at a concert the next. Look great and feel great all summer long with Chaco sandals! 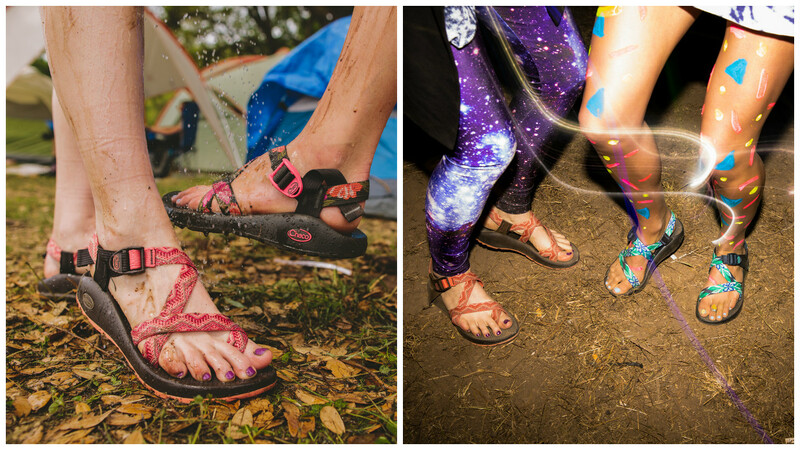 Where will your Chacos take you this season?